Welcome to our CoinGecko Blog! This blog should have been set up much earlier but we are glad we finally have it up and running. Through this blog, we can share more about our progress and interact further with the crypto community. 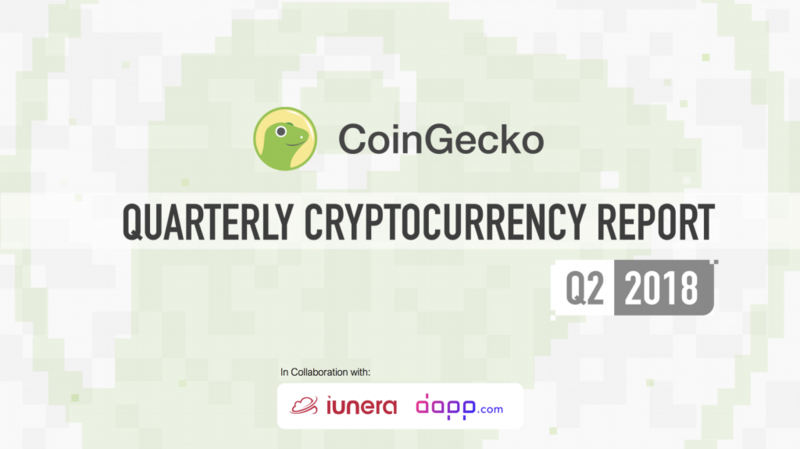 CoinGecko was established in April 2014 by TM Lee and Bobby Ong. It was one of the earliest crypto data aggregator websites. We both got into the crypto space in 2013 and saw an opportunity to take part in a journey to improve our existing financial system. We were both attracted to blockchain technology and the concept of decentralization. In blockchain, we saw a technology that would change the way our world operates. We both knew that we wanted to be involved in this space. In late 2013, both of us had a chance encounter in Singapore. When TM returned to Malaysia in early 2014, we brainstormed about how we could play a role in improving the blockchain ecosystem. Back in 2013, roughly 50 cryptocurrencies were available, and websites in the ecosystem were very badly designed. They reminded us of Geocities websites from the late 1990s. Information was available but hard to obtain and data was not aggregated well. We thought we could do better. One of the things we observed in the market was that people wanted more data points to better evaluate cryptocurrencies on top of the usual price, volume and market capitalization data. We saw the community discussing alternative ways of performing crypto valuation using community size and code development activity. We thought that with all this information widely available, we could play a role in improving information access. Thus, we set out to create CoinGecko. We were the first website to track Github, Facebook, Twitter, and Reddit data for cryptocurrencies. Our decision to start CoinGecko in 2014 was an interesting one. We decided to pursue this opportunity immediately after the Mt. Gox bubble had burst. We could never have predicted that the bear market would last for over 3 years and see Bitcoin’s price fall by over 70%. As prices gradually declined throughout 2014, 2015, and 2016, we had trouble trying to persevere and to remember why we got started in the first place. Having bootstrapped CoinGecko with no external funding, we worked hard to keep costs low and stay alive. Advertising was our only source of revenue, and keeping the lights on was no easy task, as the crypto market remained depressed. At one point, we searched for prospective buyers, as it became more difficult to pay the bills. Thankfully, the market started improving in 2017. This allowed us to focus on CoinGecko. 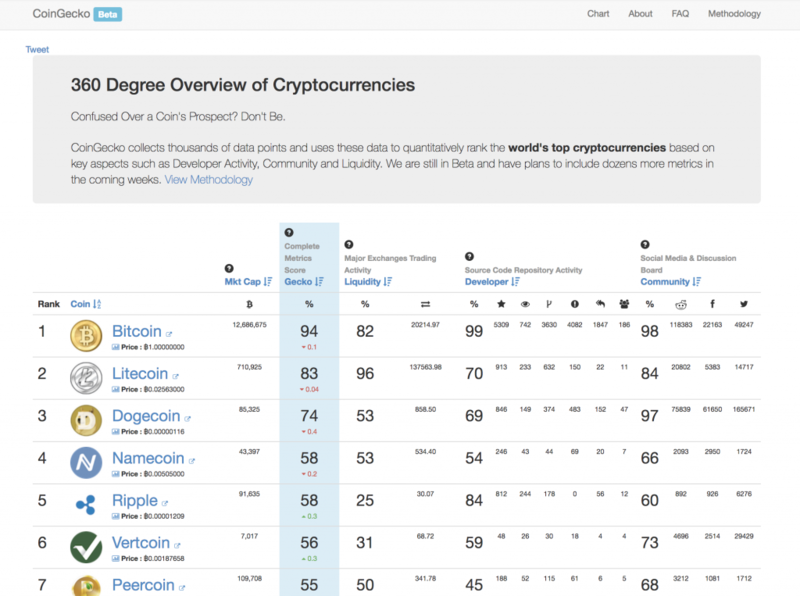 As we built CoinGecko, we noticed trends in the decentralized world. We remembered a time when people were very interested in using different hashing algorithms, total coin supply, block time, and inflation rate. We saw people getting interested in national cryptocurrencies and observed the first airdrop with Auroracoin. We remembered that tipping was very popular and that Dogecoin tipbots were all the rage on Twitter and Reddit. Soon, smart contract platforms like Ethereum started changing the landscape. Later in 2017, Initial Coin Offerings took off, with hundreds of token projects being created. Building CoinGecko has created several interesting opportunities we would never have been able to achieve if we had not pursued this journey. 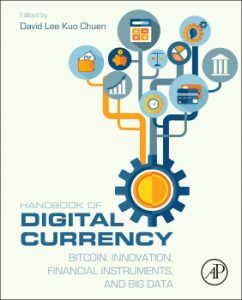 One of our proudest moments was writing a paper with Prof. David Lee, titled “Evaluating the Potential of Alternative Cryptocurrencies.” This was subsequently published by Elsevier as Chapter 5 in the Handbook of Digital Currency, 1st Edition. We started working on this paper in late 2014. We believe this was one of the first crypto academic journals to be published. Another opportunity of which we were proud to be a part was building one of the first crypto indexes in the market with Simon Trimborn, then a Ph.D. student at Humboldt University, Berlin. 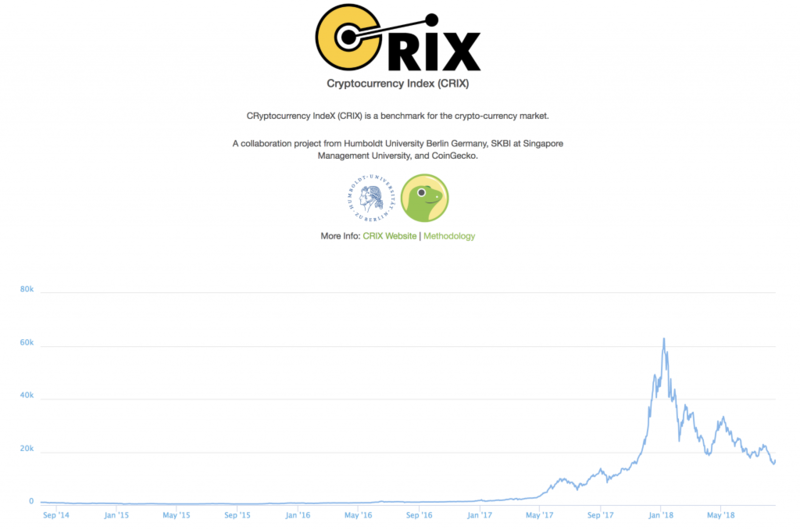 The index was called CRIX, an acronym for CRypto IndeX. We assembled an index for the crypto market that tracked the top 20 cryptocurrencies, gauging overall market performance. The year 2018 began with a bang. Never in our wildest dreams did we expect crypto mania to arrive in January 2018. The amount of interest in crypto swamped us, and we worked day and night to keep the site alive so that we could serve the huge demand for crypto data. Things have stabilised since then. We now have time to focus on product improvements. Our traffic is more manageable and we have spent 2018 solidifying our platform to better prepare for future growth. Our goal is to be the best data provider in the open financial system. We are working towards improving transparency and increasing information accessibility in the blockchain space. We are also working hard to make crypto easy to understand for enthusiasts and beginners. We know that this will not be an easy task, and we have been expanding our team to better support these goals. We have certainly improved a lot and we are very proud of the team that has helped push out the public API. Our API is used by thousands of users daily, including websites in the blockchain space, such as Etherscan, TokenMarket, Blockchair, 99Bitcoins, and Cryptoid.info. We are very proud that our team has pushed out multiple quarterly crypto updates to educate the community about market movements and directions. We hope that, in the future, we can be more prompt in announcing our product updates. The crypto ecosystem still needs lots of improvements. We are always looking for ways to improve CoinGecko, so if you have any feedback or suggestions, we would love to hear from you via email at hello@coingecko.com or in our Telegram and Discord group.